We know from experience that after a long flight the last thing you want to go thru is finding a taxi cab outside the airport. If that hassle wasn't enough, you may end up paying enormous fees for their services just for buying last minute! You can avoid all that taking by the easy way instead: you can arrange, before you travel, secure and comfortable transportation from the Los Cabos Airport to your office, home or hotel in Los Cabos or Riviera Maya. Los Cabos Airport Transportation have the easiest way to book Los Cabos Airport Transportation, along with the best prices available online for Los Cabos Airport Transfers service from the Airport to your hotel and back within the Los Cabos & Riviera Maya areas. 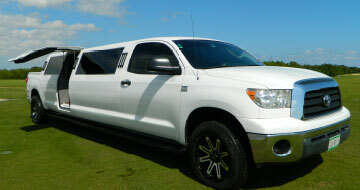 "Feraltar Los Cabos Airport Transportation" is the official ground operator of www.loscabos-airport.com, a prestigious company with more than 25 years of experience offering luxury tourist Los Cabos Transportation and the Riviera Maya. 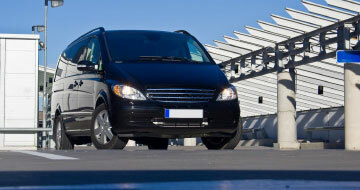 With an extensive fleet of vans, Suburbans and Limousines (all vehicles of recent models), Feraltar Los Cabos Airport Transfers provides private ground transportation services, personalized reception at the airport (with your name or your company's name), accurate information about the destination you're landing to, as well as interesting sightseeing tours. Our staff is committed to provide excellent service and customer satisfaction. 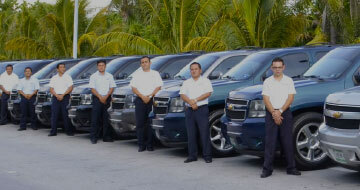 Let our professional, always uniformed drivers help you with your luggage and drive you quick and safely to your hotel in Los Cabos or the Riviera Maya. 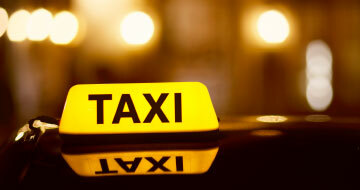 Remember that taking a taxi at the airport means you need to buy an expensive ticket and wait for an available seat or cab. Avoid long lines and don't waste precious time of your vacation by purchasing in advance our comfortable, deluxe -but low-cost- private transportation service from the Los Cabos airport to your hotel in Los Cabos or Riviera Maya. Our entire fleet of vehicles is privately owned and our Los Cabos Airport Transfers service is never sold off or bought to a 3rd party like so many others online. That's relevant for you to know, since you are dealing with the actual transportation company, not a broker or intermediary who may appear online as "the actual service provider." It is important to say too that we NEVER share ANY of the information you provide to us when making your reservation. We know how important your tranquility is. 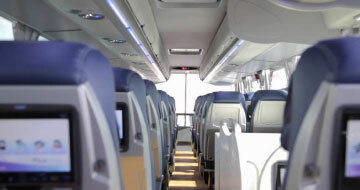 Get rid of one of those pending "to do"s on your travel schedule by giving us the option to serve you. 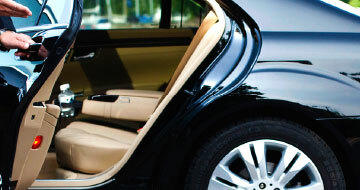 Book with www.Los Cabos-airport.net and find a fair price for your Los Cabos Airport Private Transfers. We guarantee to be lower than anywhere online: If you find a better price, send a screenshot for the same dates and vehicle you request and not only we'll match the price but we'll give 5% discount off the lower price you find on similar websites. Guaranteed!